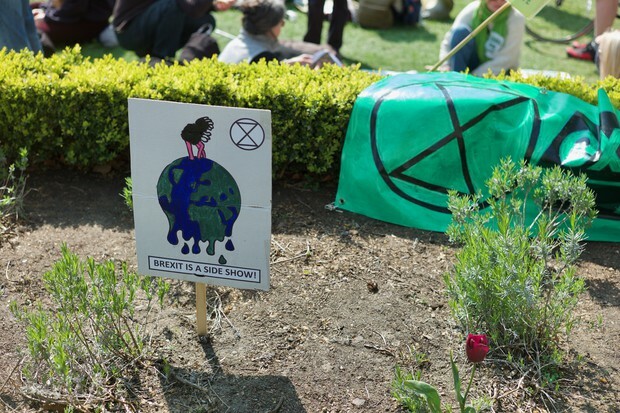 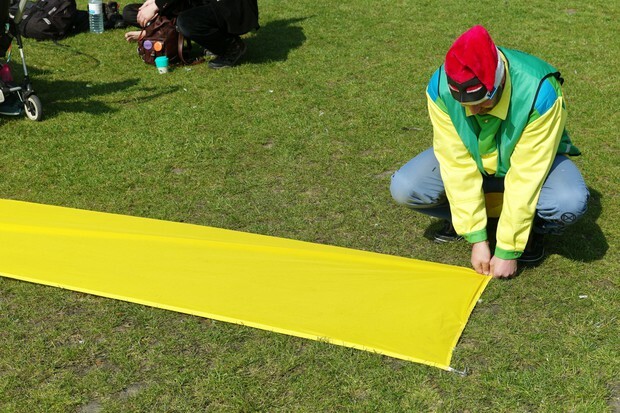 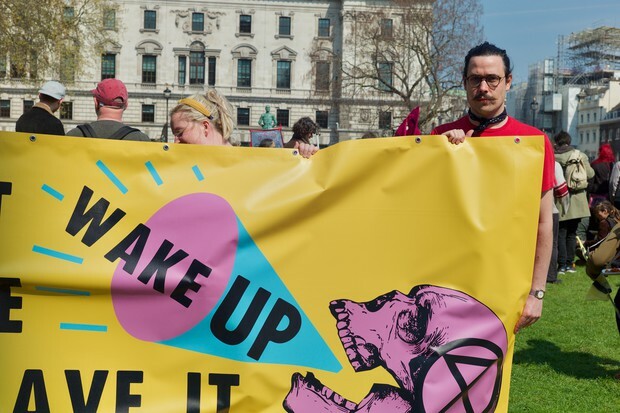 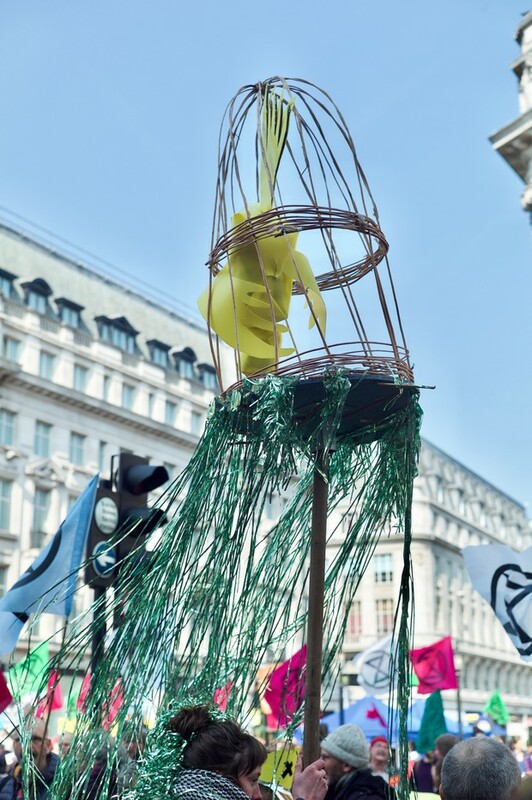 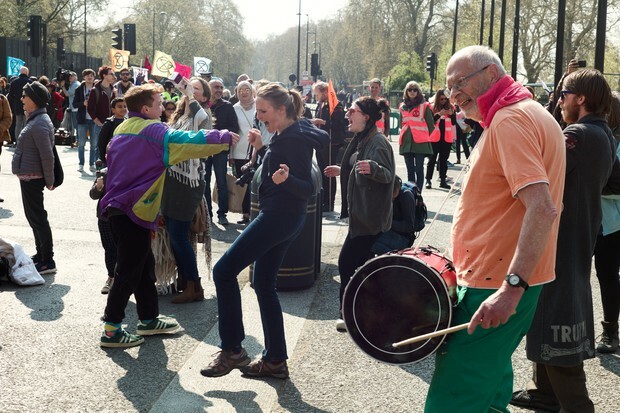 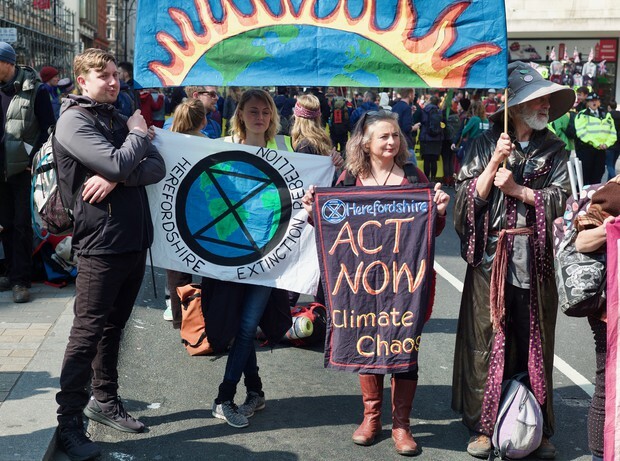 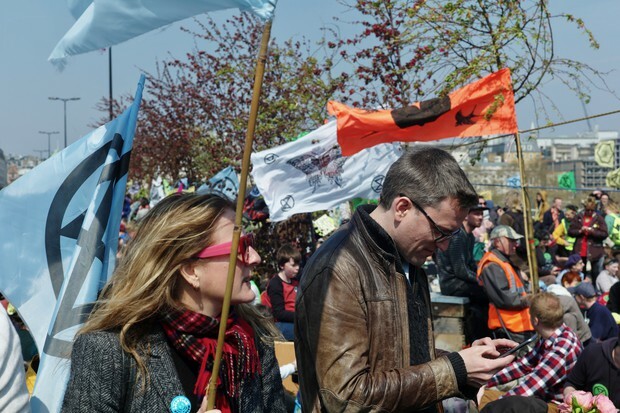 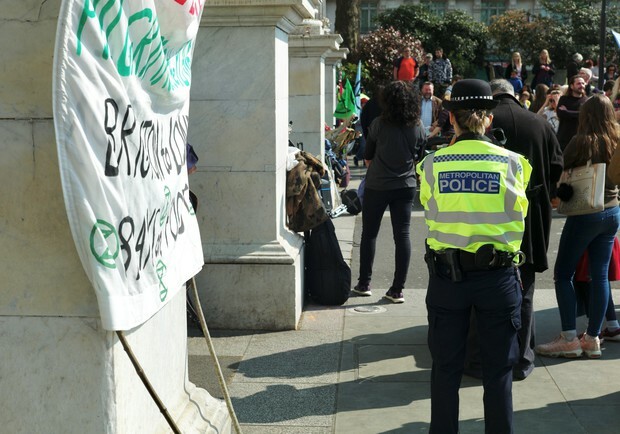 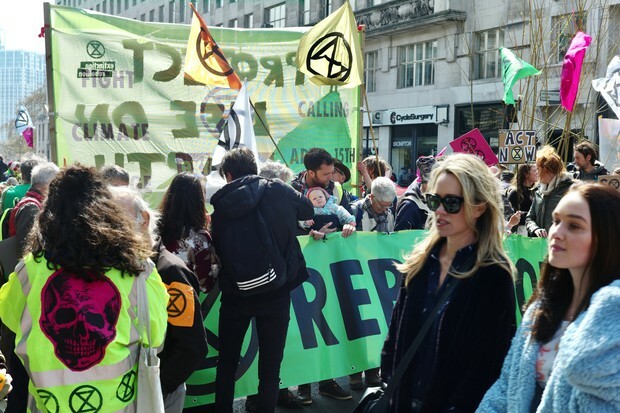 Today, Extinction Rebellion climate change protesters took part in a major demonstration across central London. 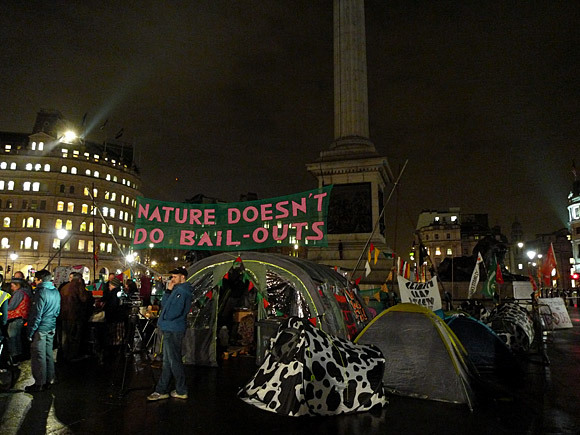 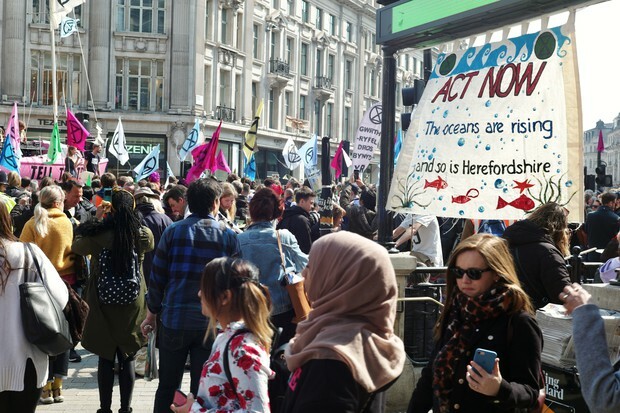 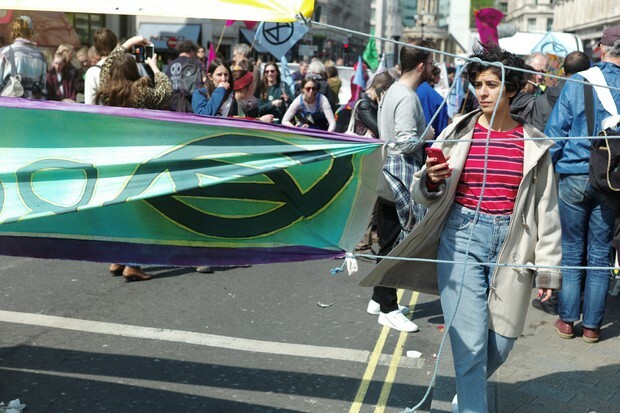 Roads and bridges were blocked as campaigners parked a boat at Oxford Circus and blocked Marble Arch, Piccadilly Circus and roads around Parliament Square. 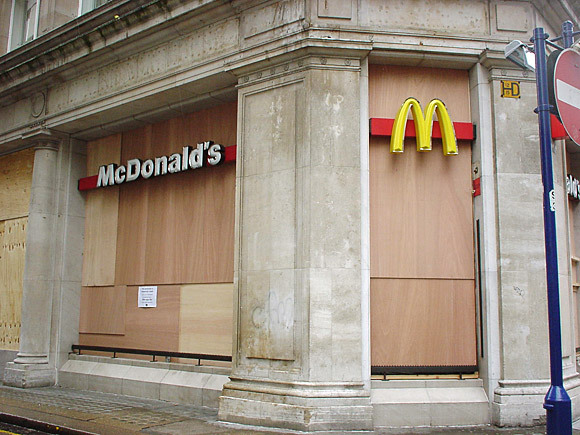 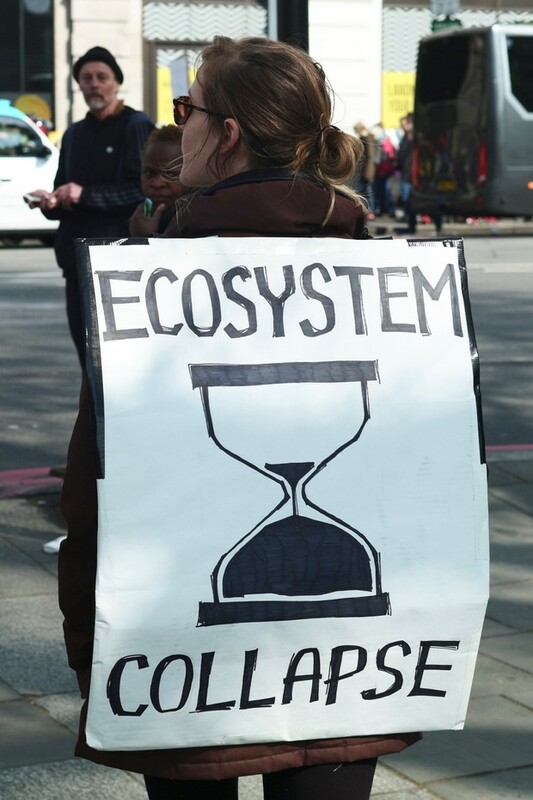 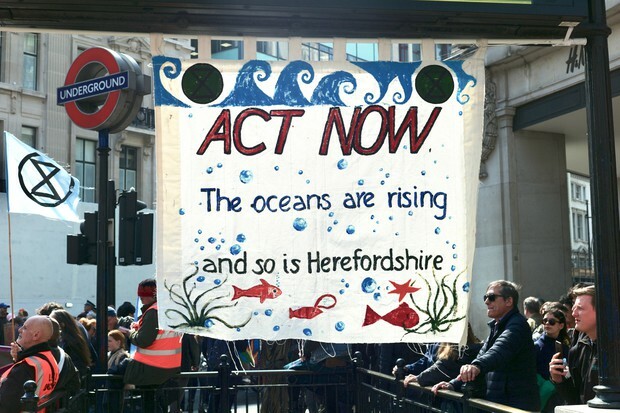 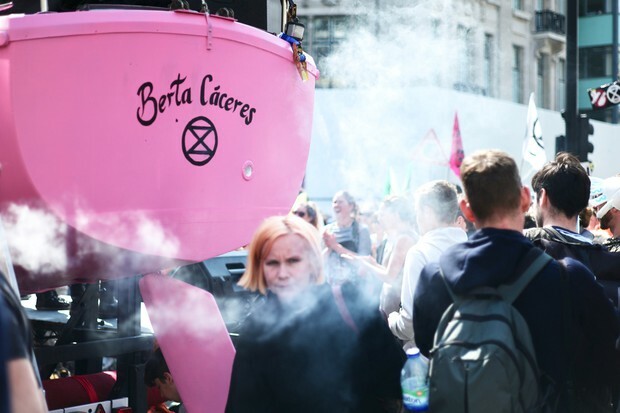 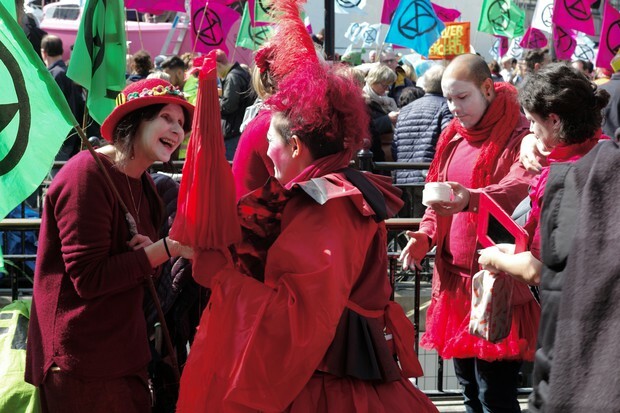 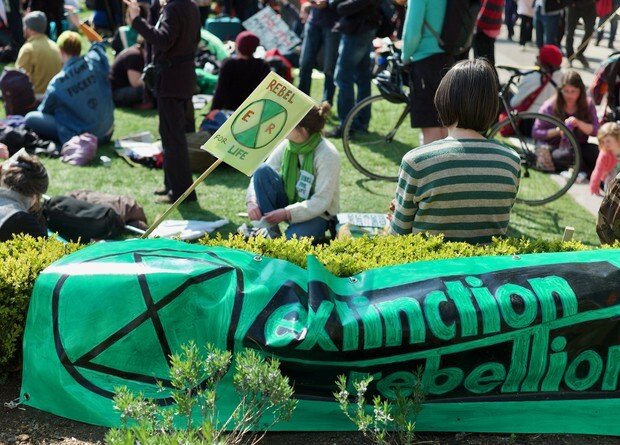 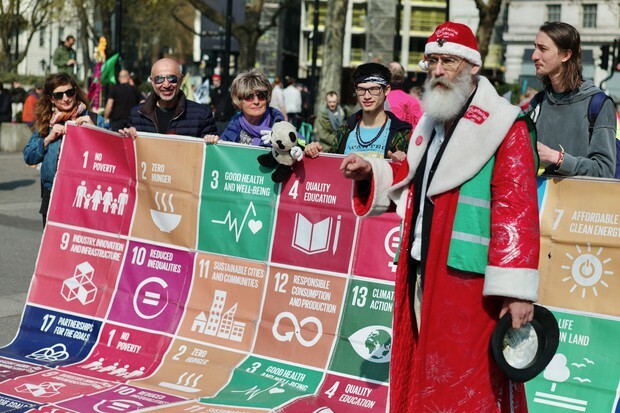 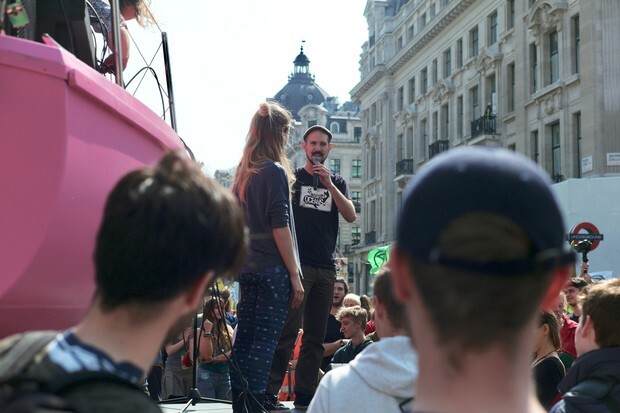 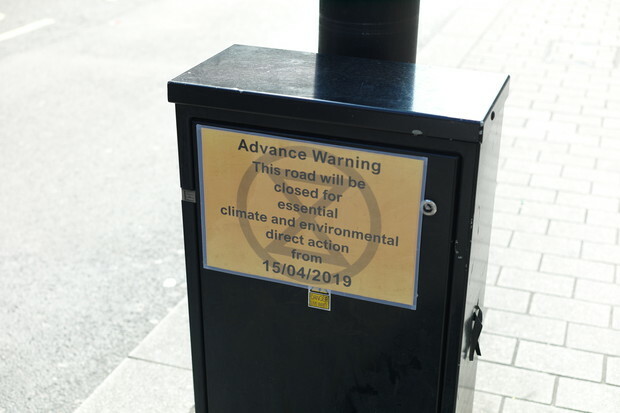 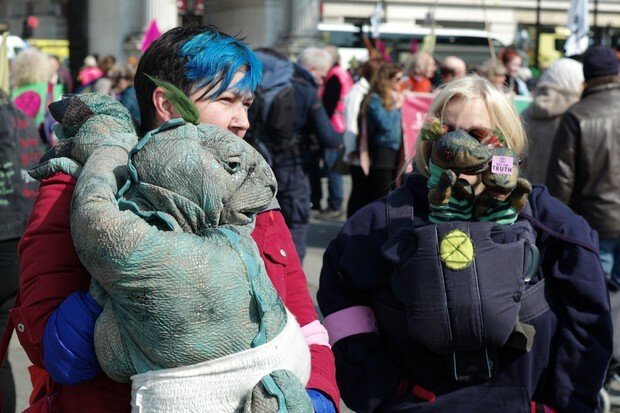 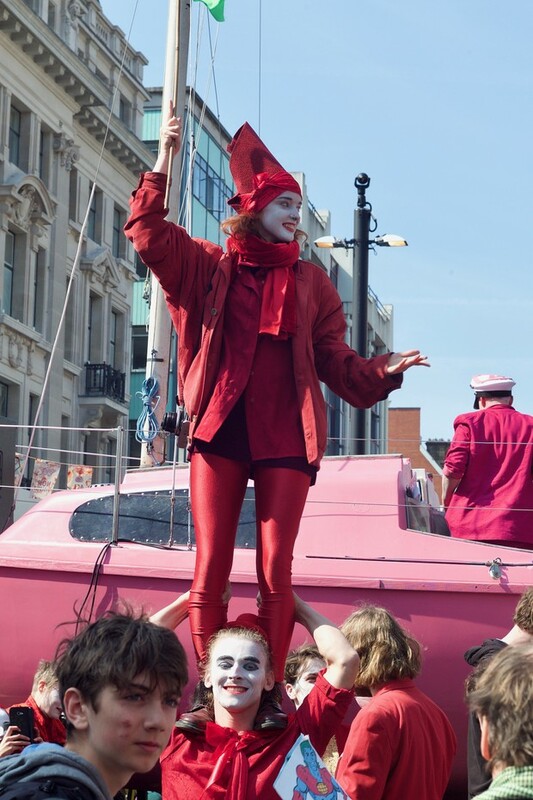 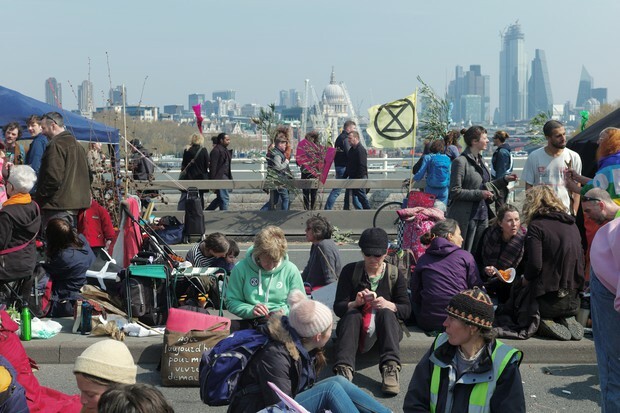 Extinction Rebellion has said that protests would continue throughout the week “escalating the creative disruption across the capital day by day,” and that it planned to “bring London to a standstill for up to two weeks”, as part of their demands that the government take urgent action to tackle climate change. 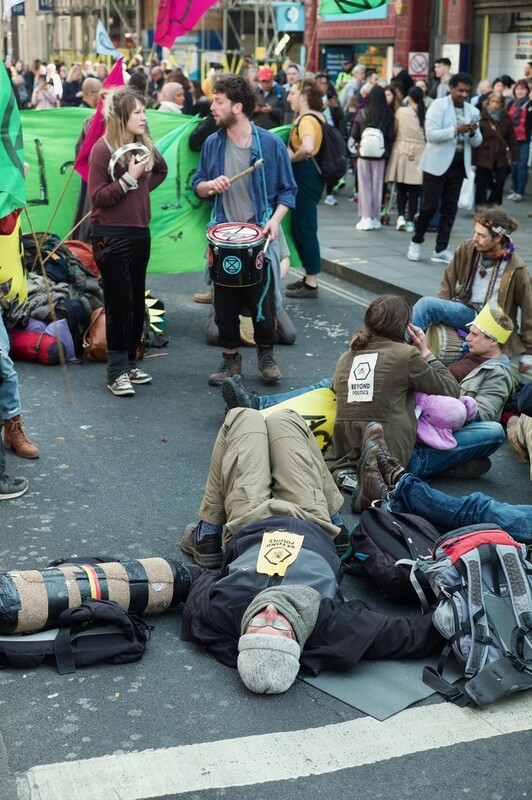 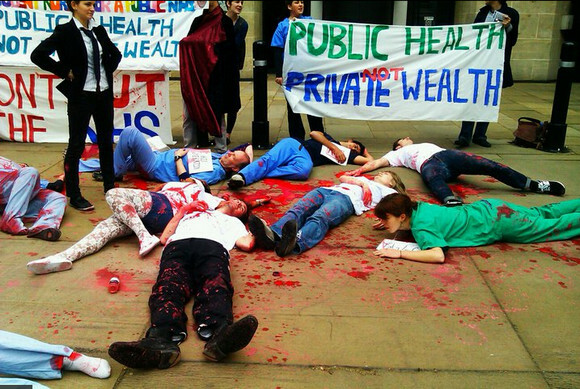 Here’s some photos from today’s action by urban75 photographer Fridgemagnet.